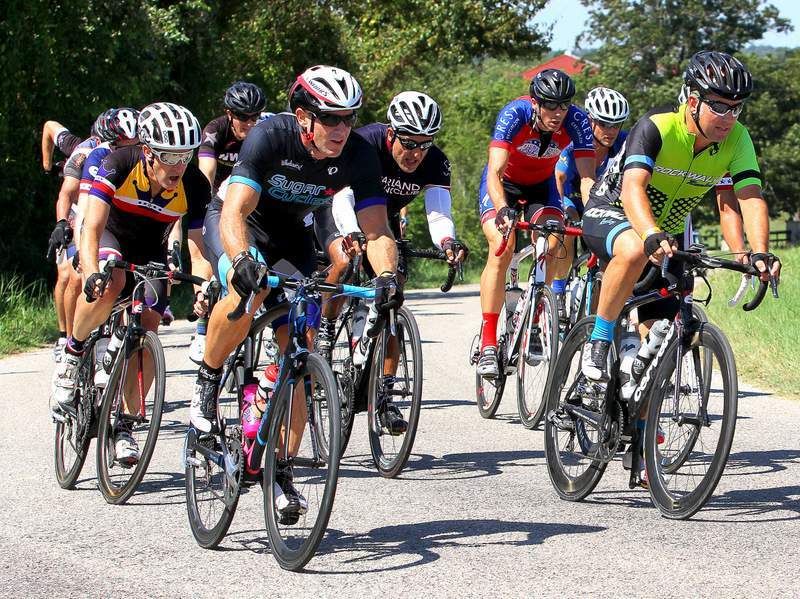 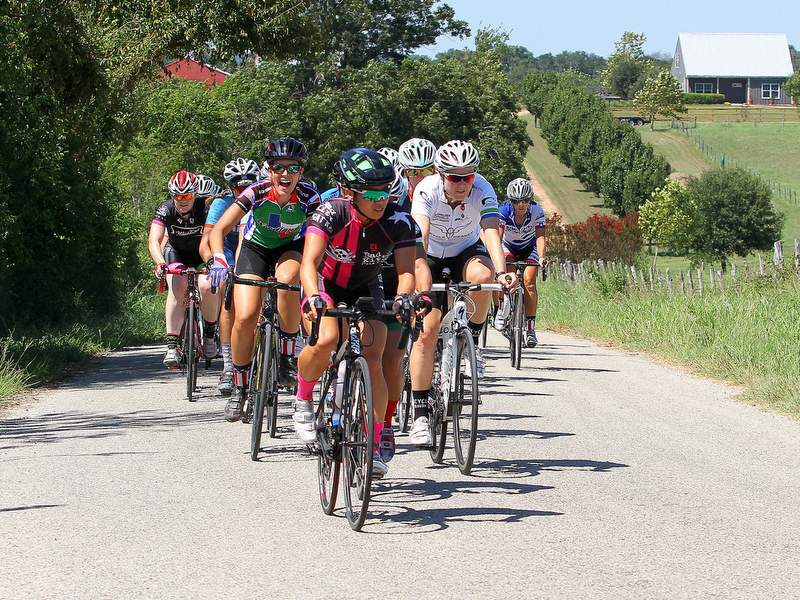 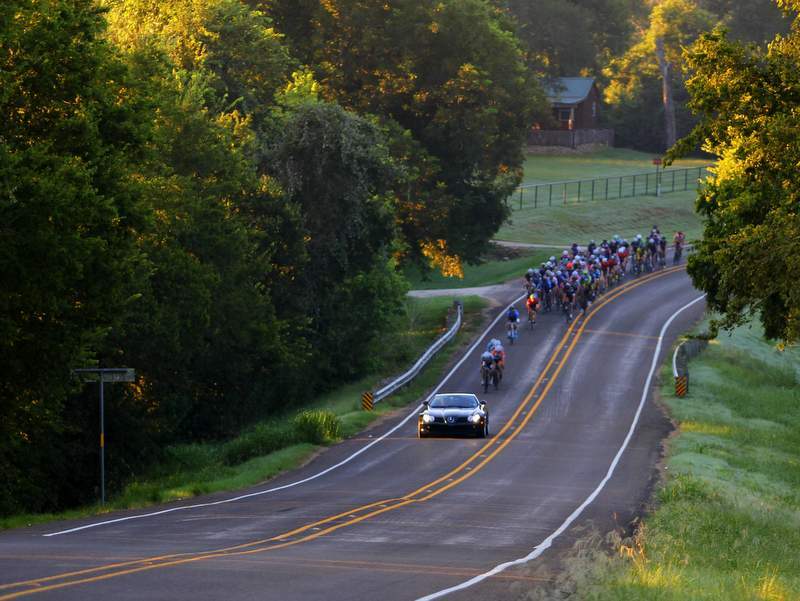 The Chappell Hill Bank Classic Road Race (CHRR) has been held consecutively in September since year 2000. 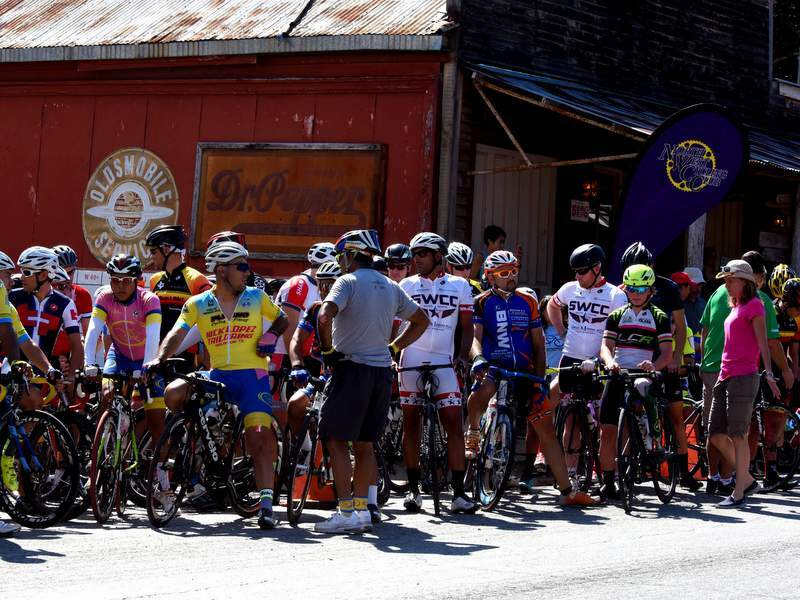 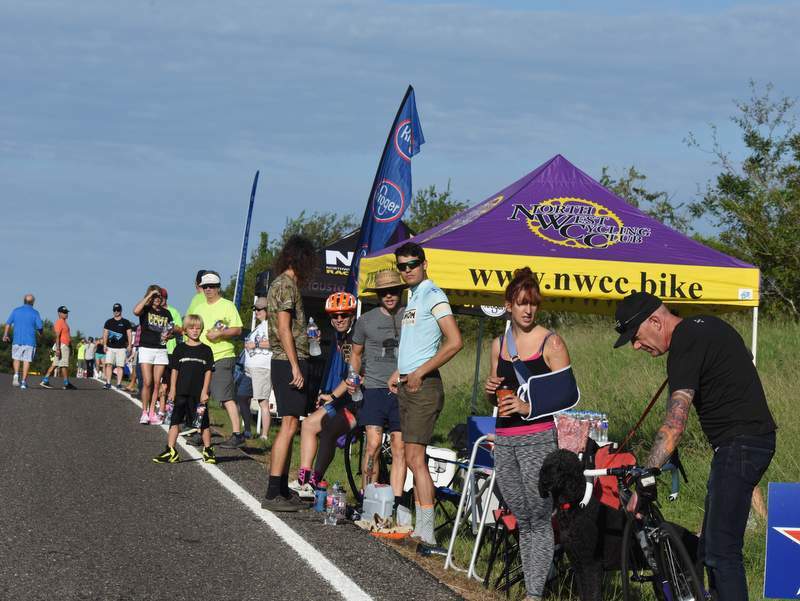 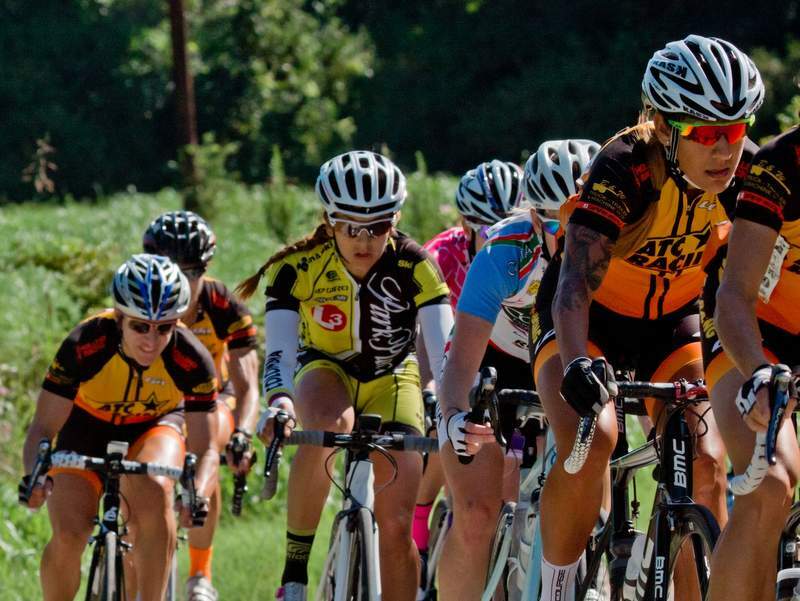 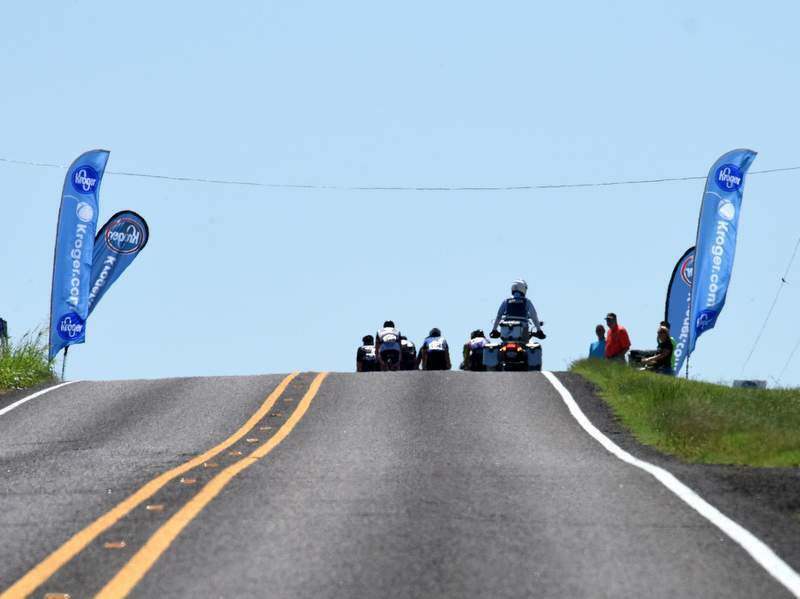 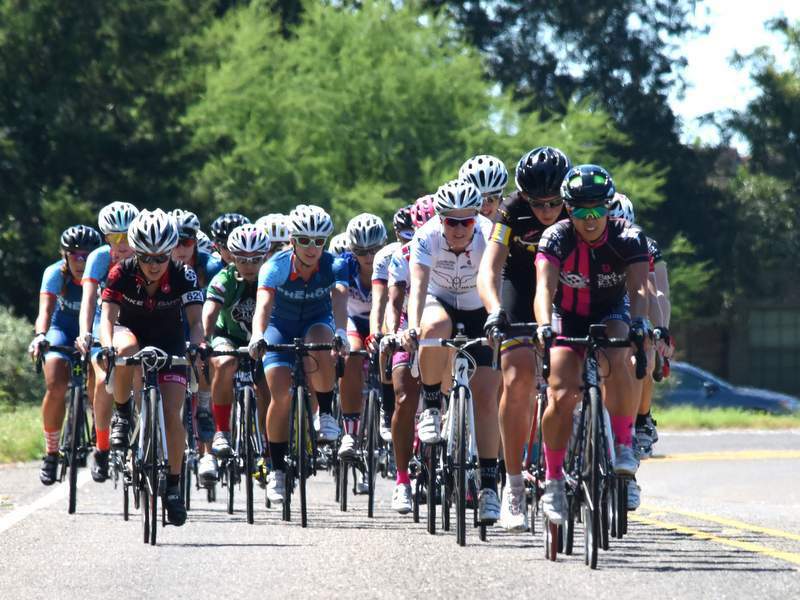 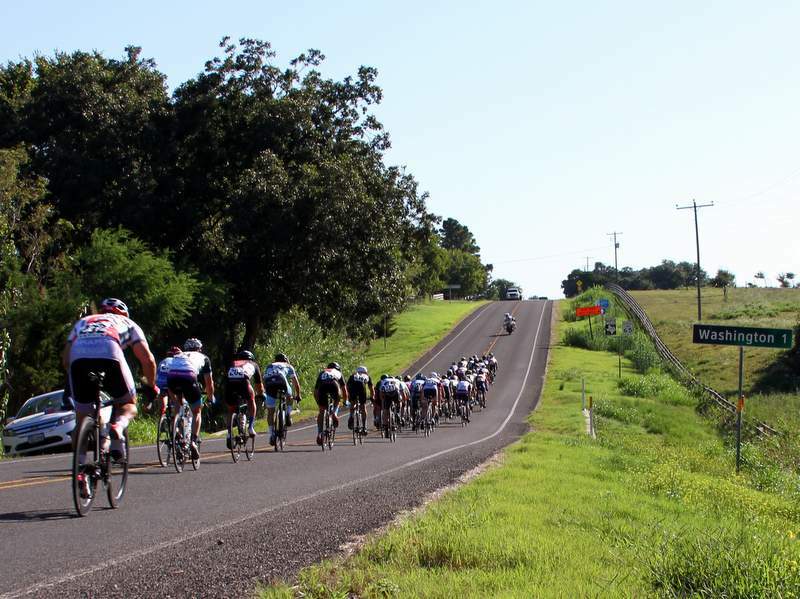 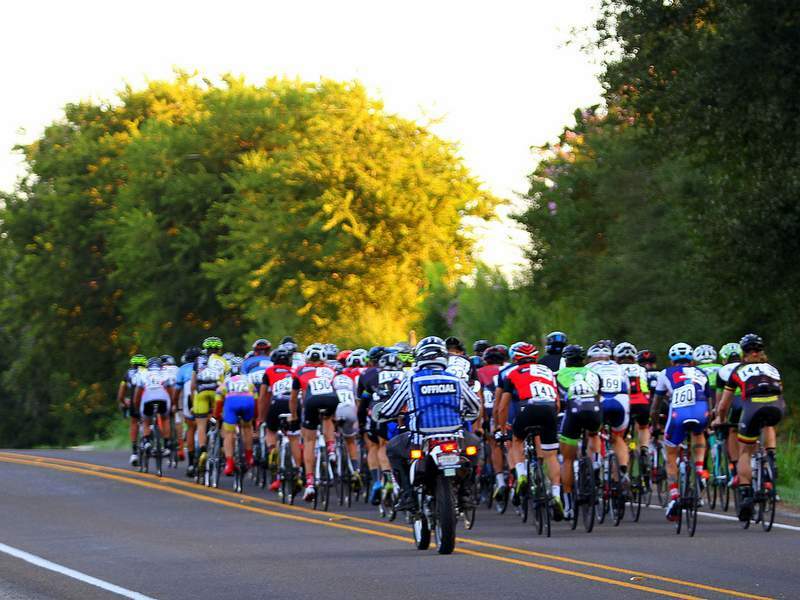 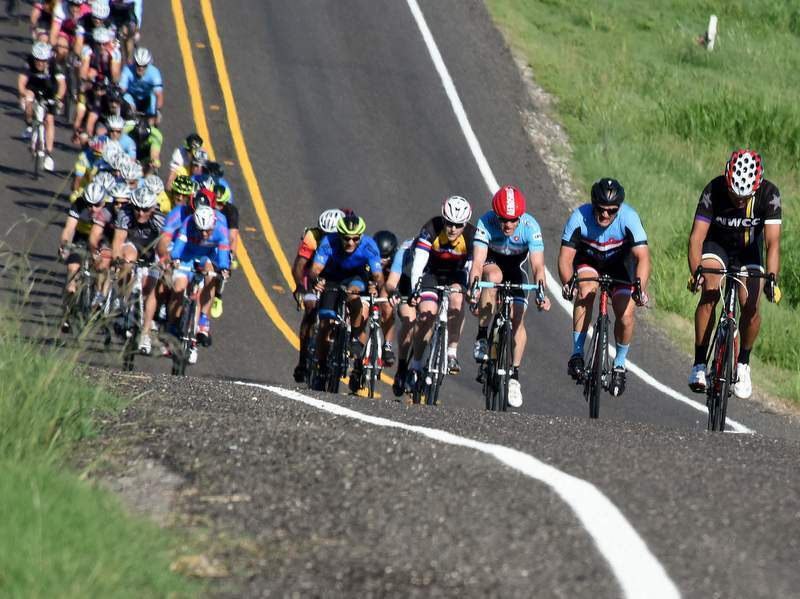 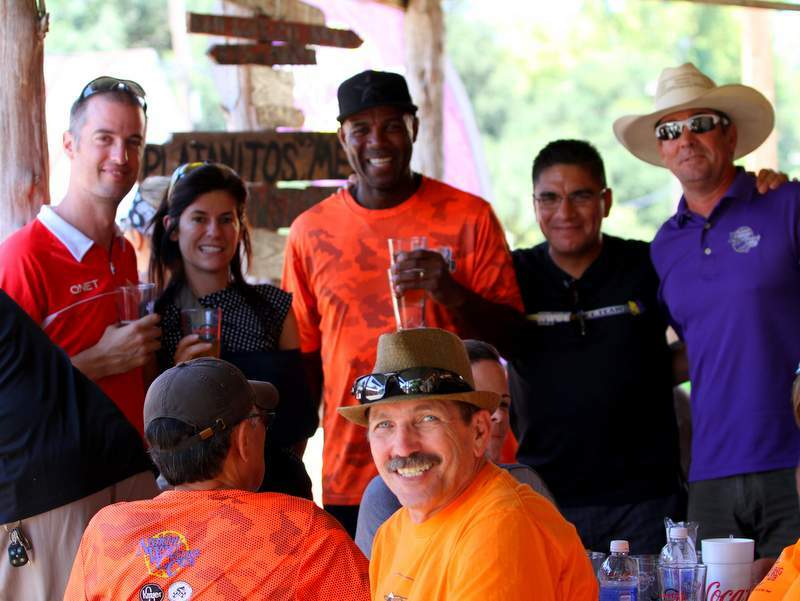 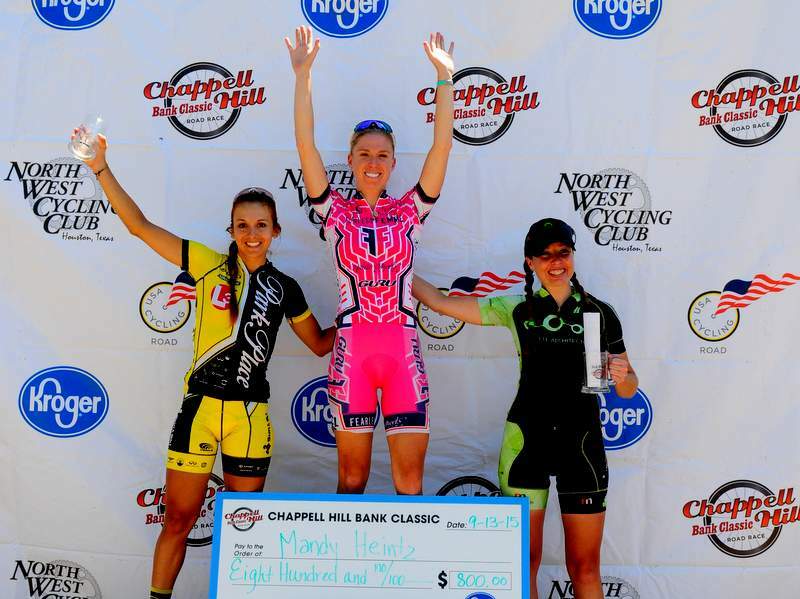 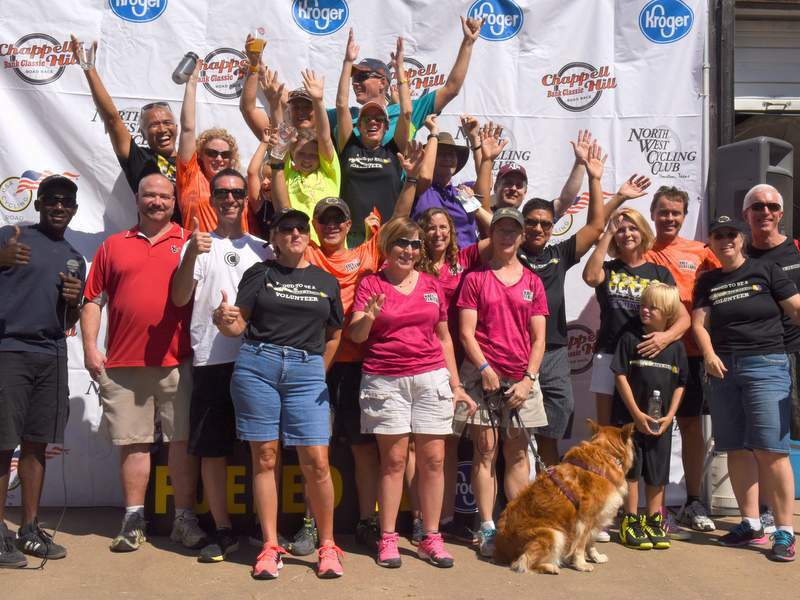 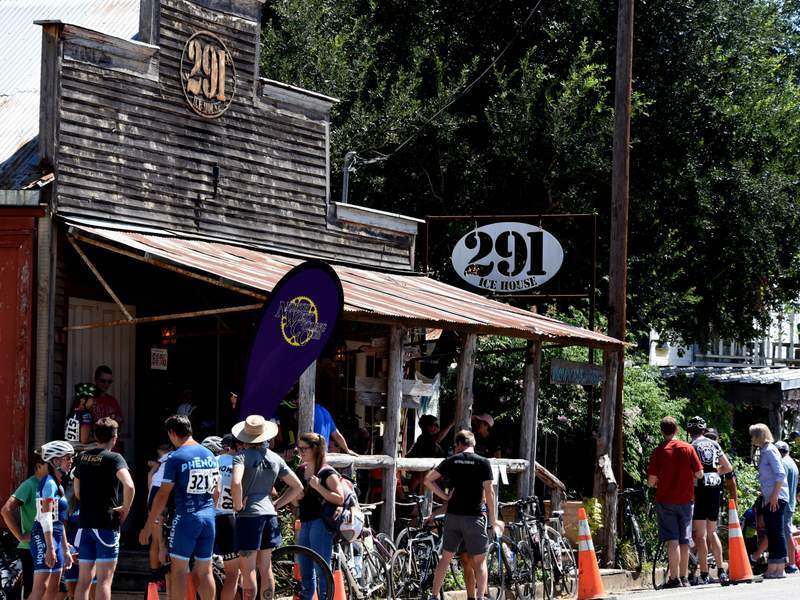 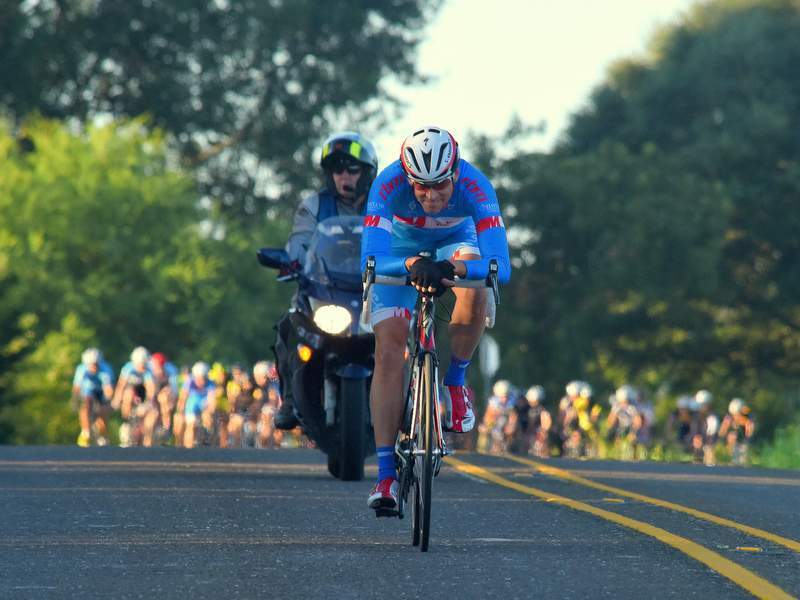 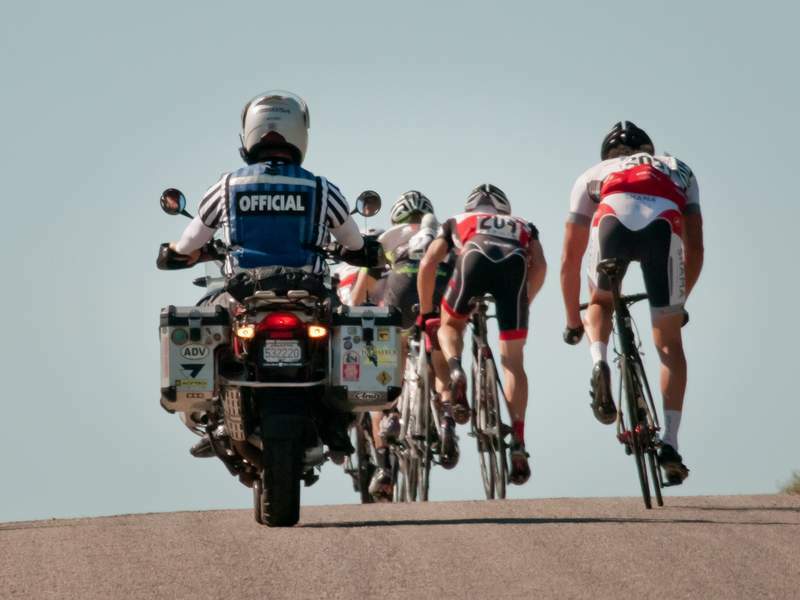 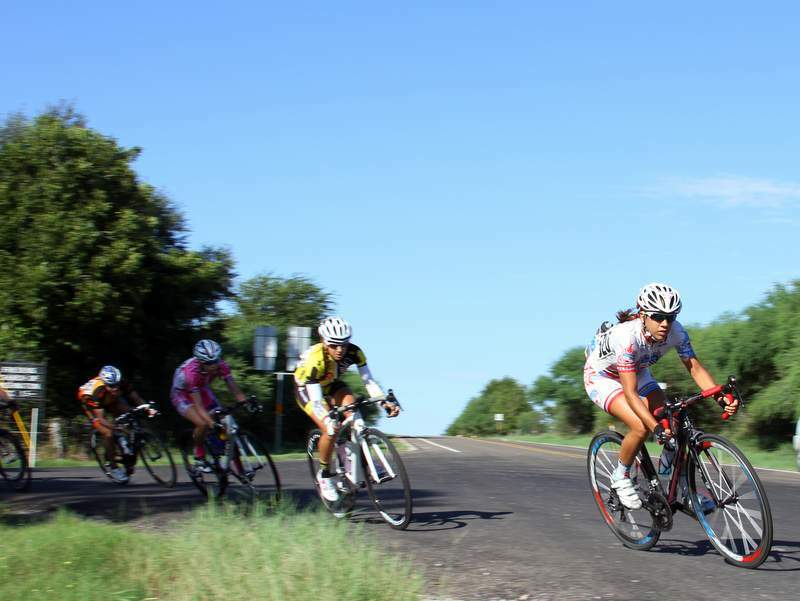 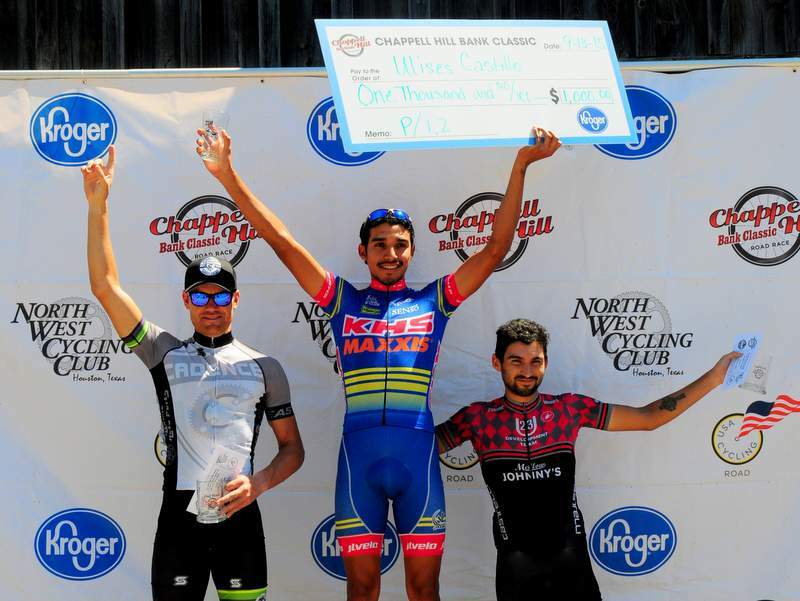 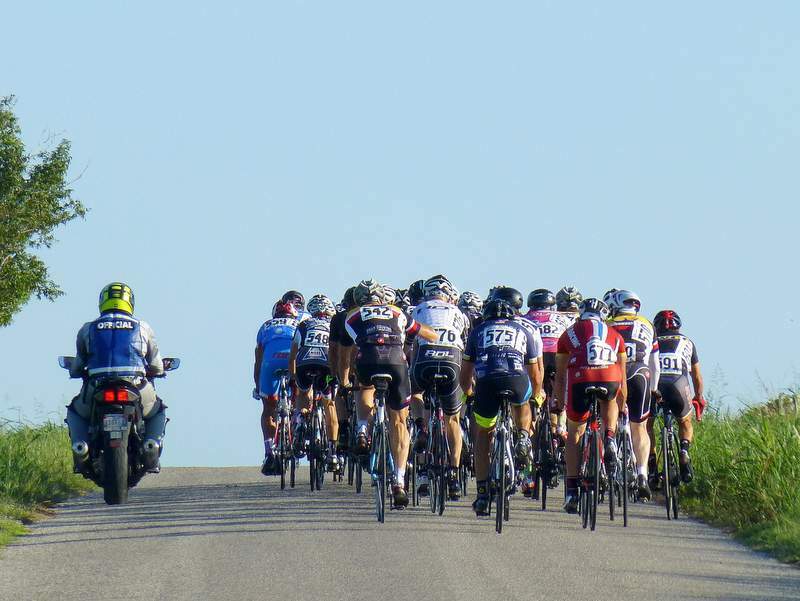 The one-day classic road race is held in Chappell Hill, TX, and had the Chappell Hill Bank as the primary sponsor. 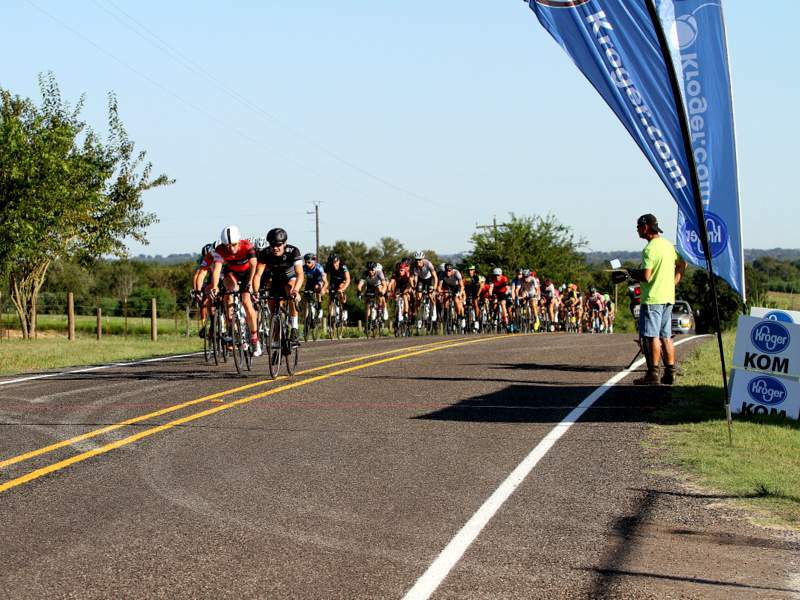 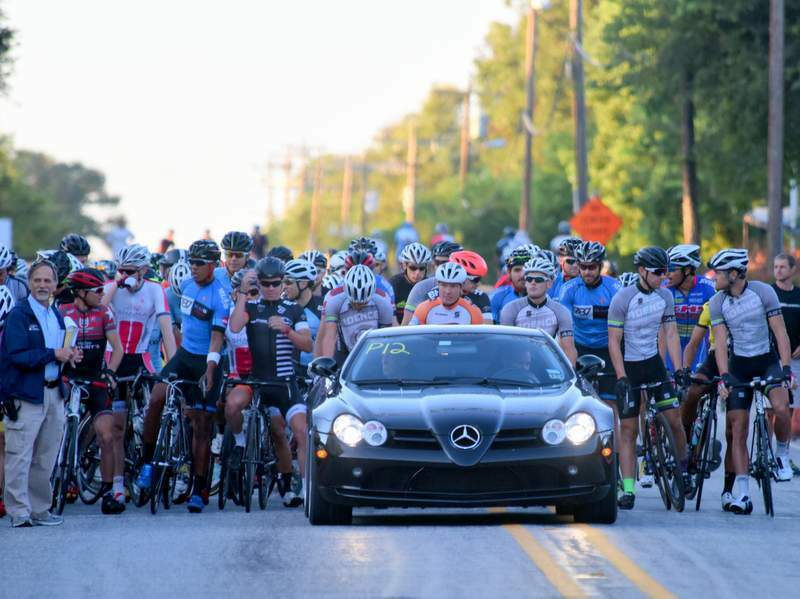 Some racers use CHRR as their tune-up race for the TX State Road Championship held later that month. 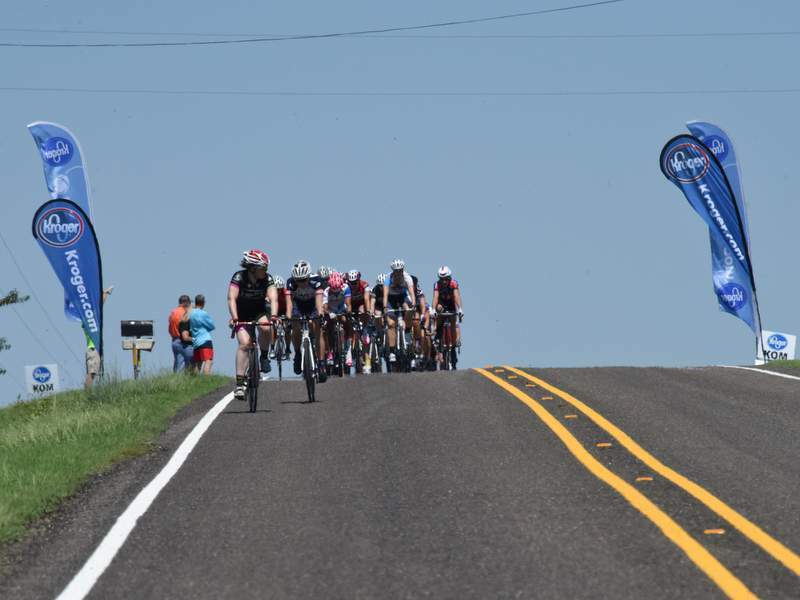 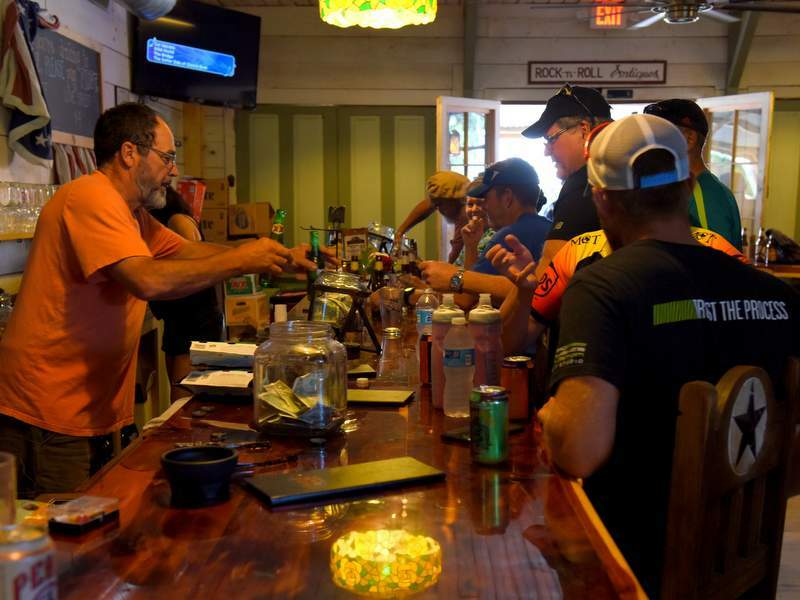 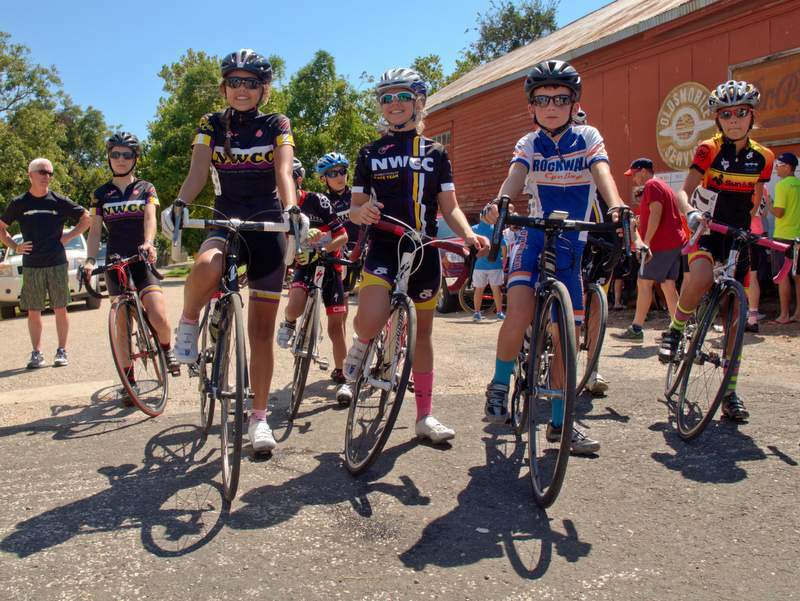 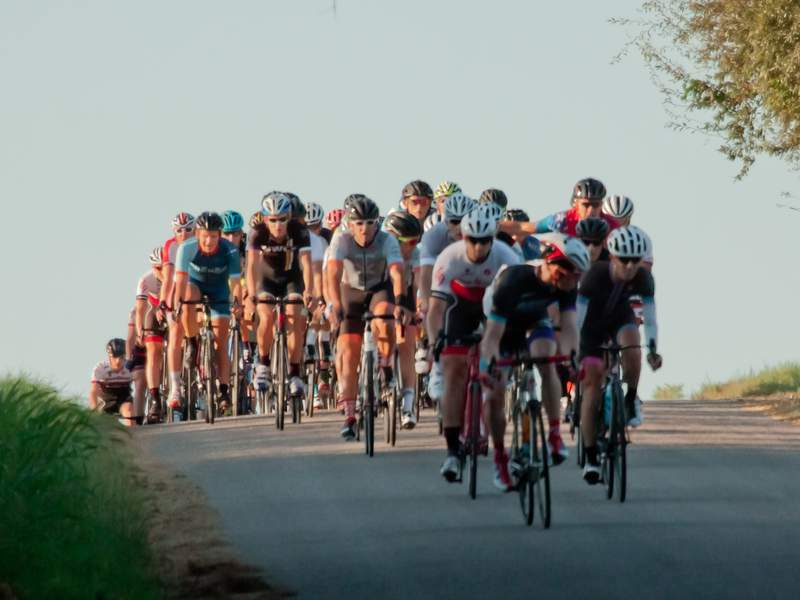 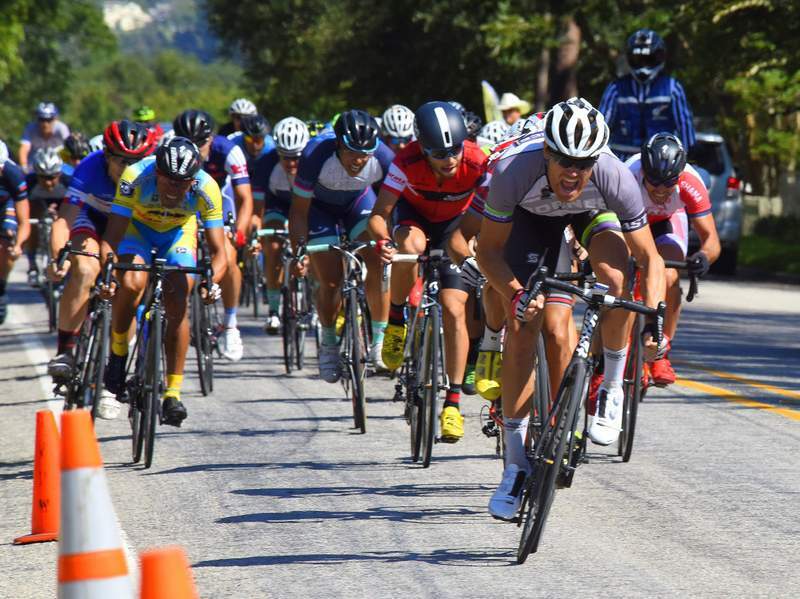 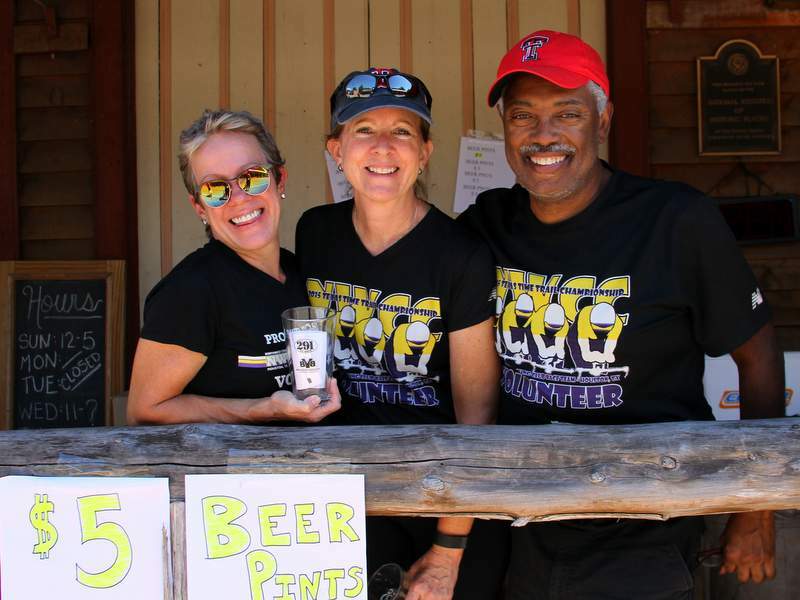 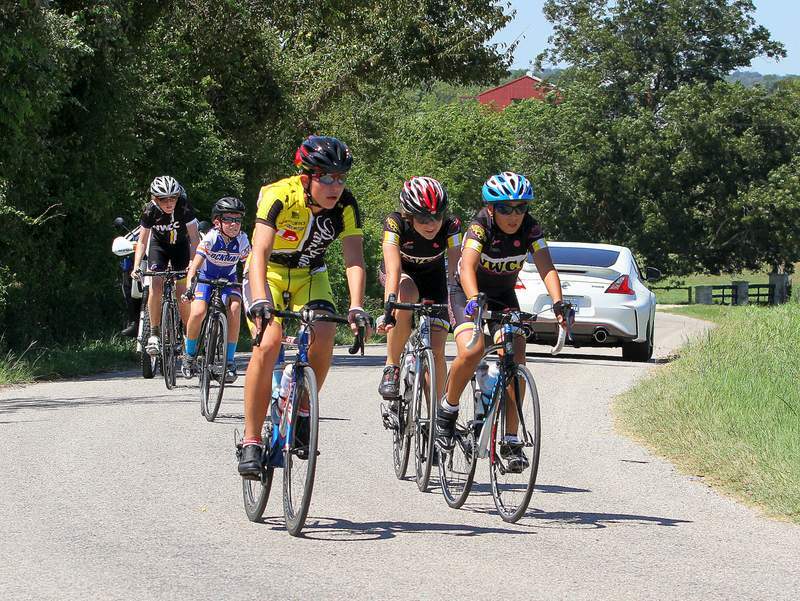 The race has varying lengths for each of the 16 race categories, ranging from 26 to 38 miles for the Junior racers all the way up to 86 miles for the P1/2 field. 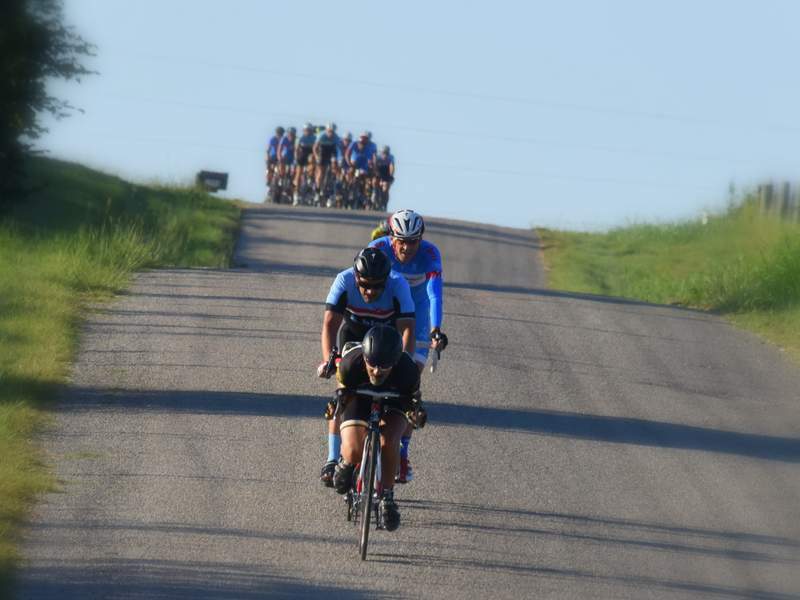 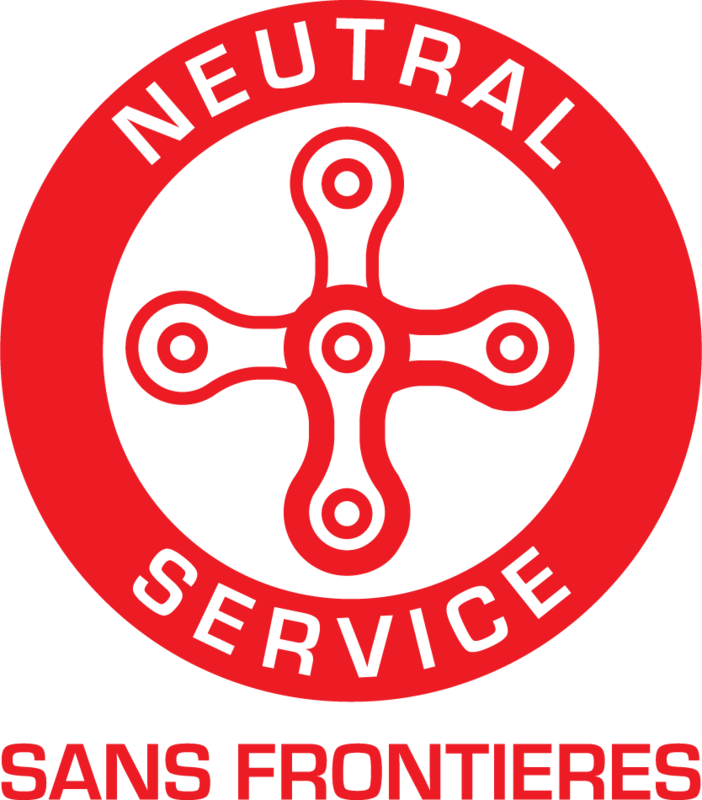 The terrain is diverse with a series of rolling hills and a looped course. 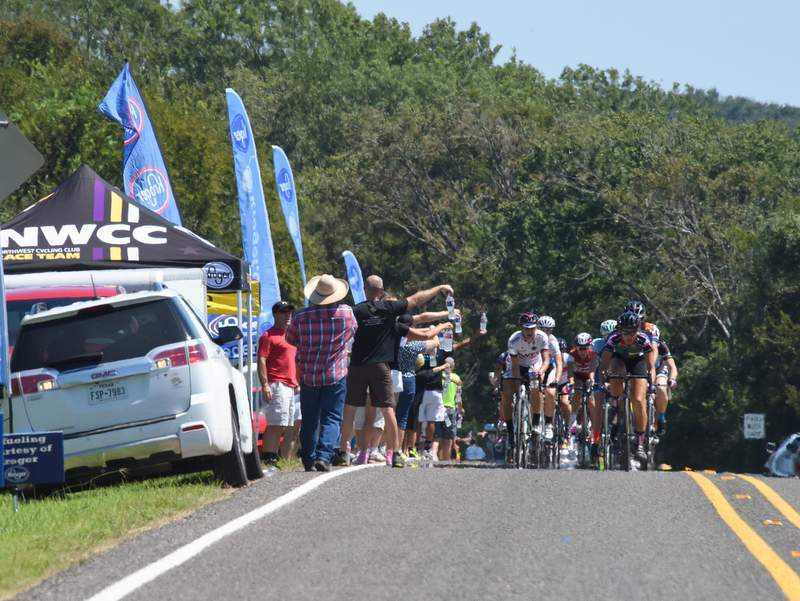 Through a reciprocal agreement with USA Cycling, the race offered TXBRA points for the TX Cup Series as well as LAMBRA points for the LCCS series. 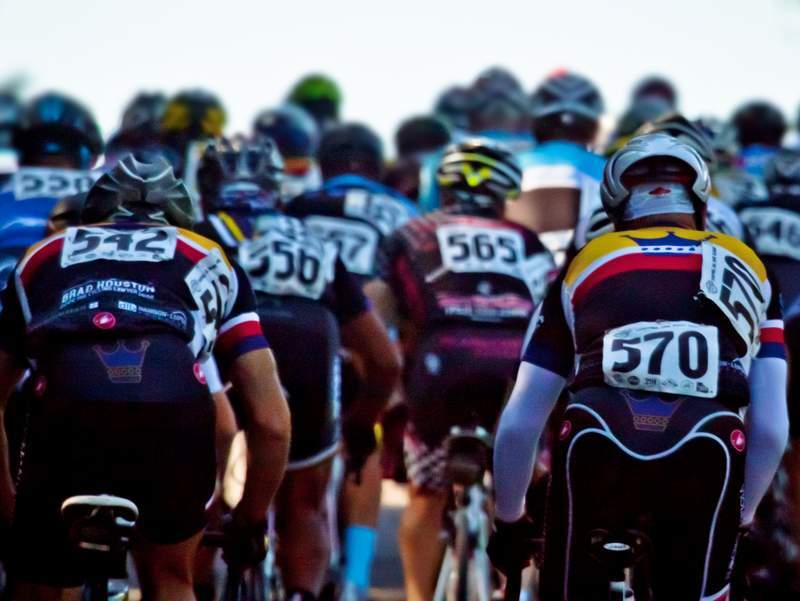 For more information, you can join the CHRR Facebook Public Group.